Good morning! Here are our top stories to kickstart your Saturday, April 21. 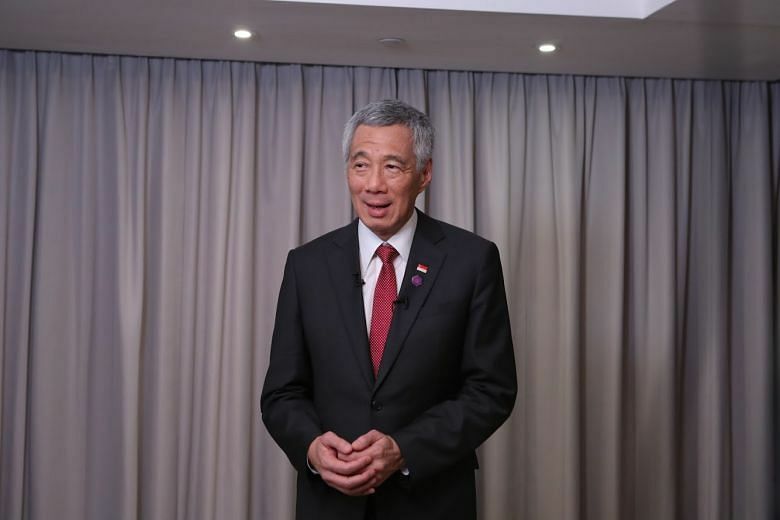 But not all the ministers are moving to new ministries, he told Singapore media on Friday when asked about the scale of the reshuffle. 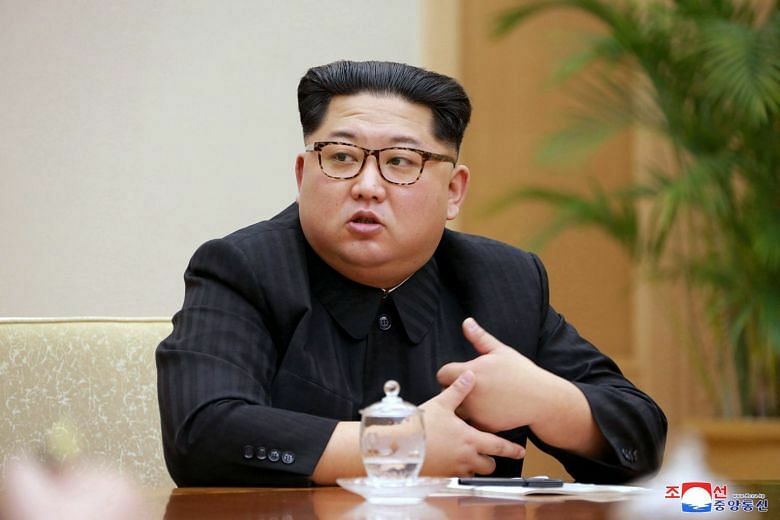 North Korea's leader Kim Jong Un has announced Pyongyang will carry out no more nuclear or intercontinental ballistic missile tests and will shut down its atomic test site, the North's state media reported. 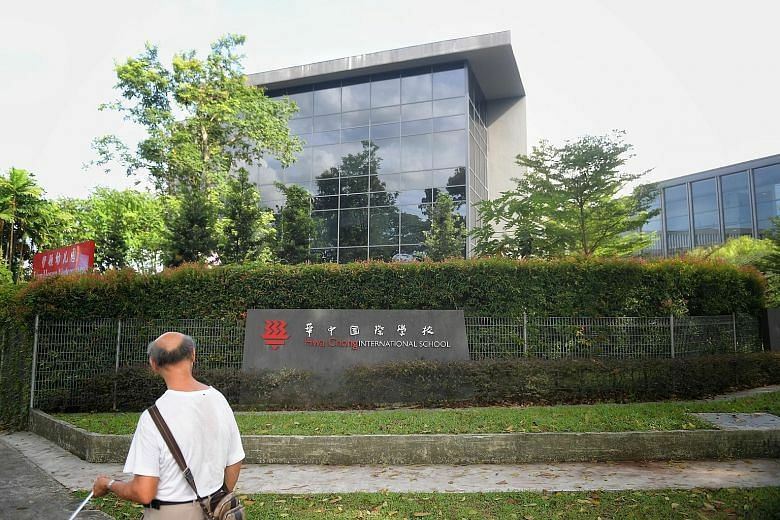 Though Hwa Chong Institution teachers can use a professional development fund set up by their school to pay for their parking charges, such in-kind benefits are still part of their remuneration package and subject to income tax, said the Ministry of Education. 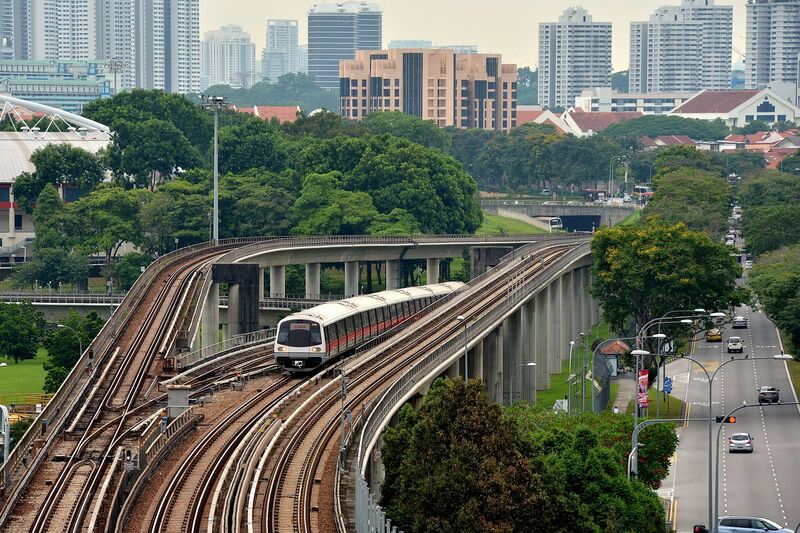 Mr Desmond Kuek's departure brings the number of transport stewards who left in the last three years to three. 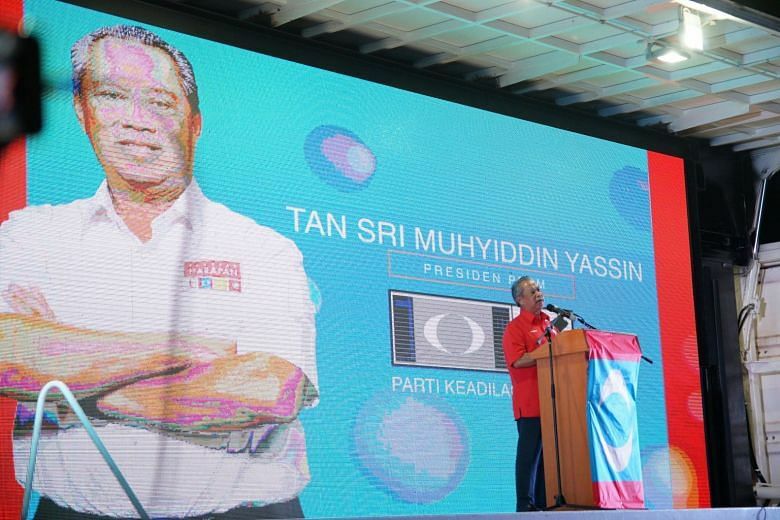 Former deputy prime minister turned opposition leader Muhyiddin Yassin needs no introduction in the laid-back town of Pagoh in Malaysia's southern state of Johor. 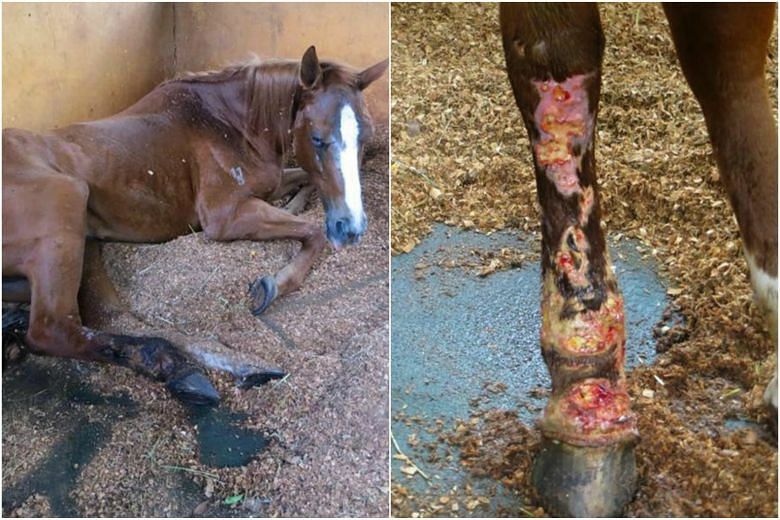 Gallop Stable was found guilty and fined $9,000 last year for cruelty towards a 17-year-old chestnut thoroughbred mare named Sharpy. 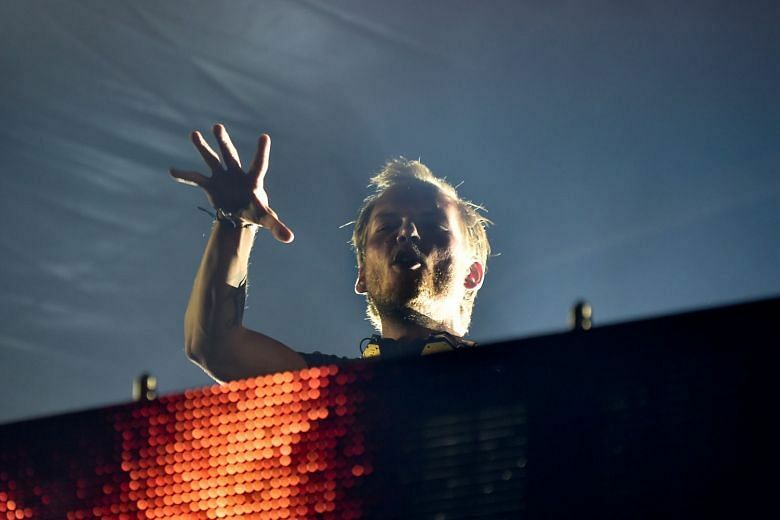 Avicii, one of the world’s most successful DJs who helped lead the global boom in electronic music, died in Oman, his representative said. A white Dendrobium Nong Alsagoff whose lips have purple and yellow hues is one of many orchids on display at the Singapore Garden Festival (SGF) Orchid Show. 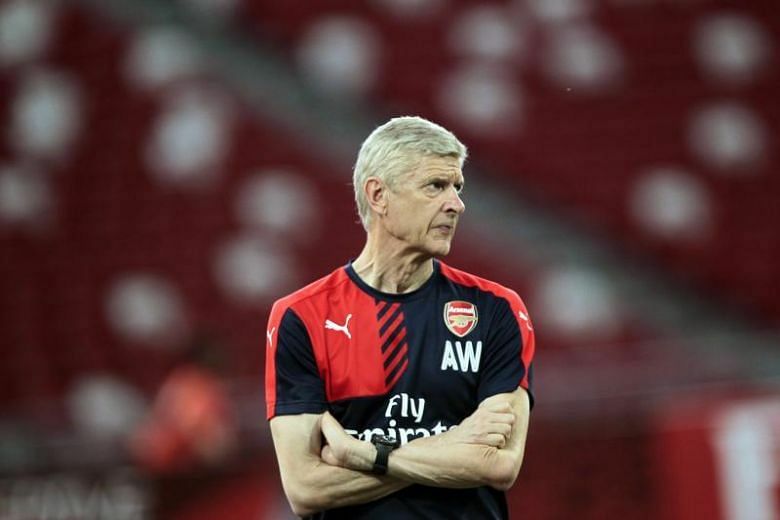 Arsenal manager Arsene Wenger announced on Friday that he would be stepping down from his post at the end of this season after almost 22 years in charge of the Gunners. 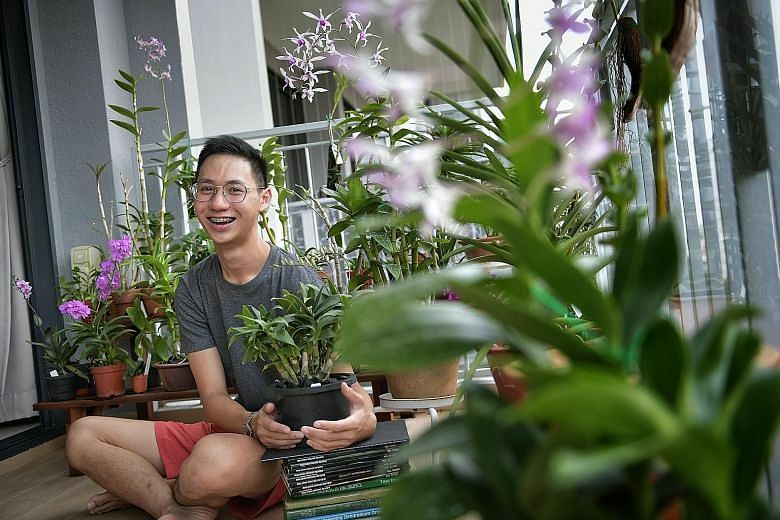 Participants in this year's The Straits Times Run are already getting one of the widest range of build-up activities ever, from fitness sessions to lifestyle events.